We believe we should challenge social injustice and stand alongside those on the margins of society. 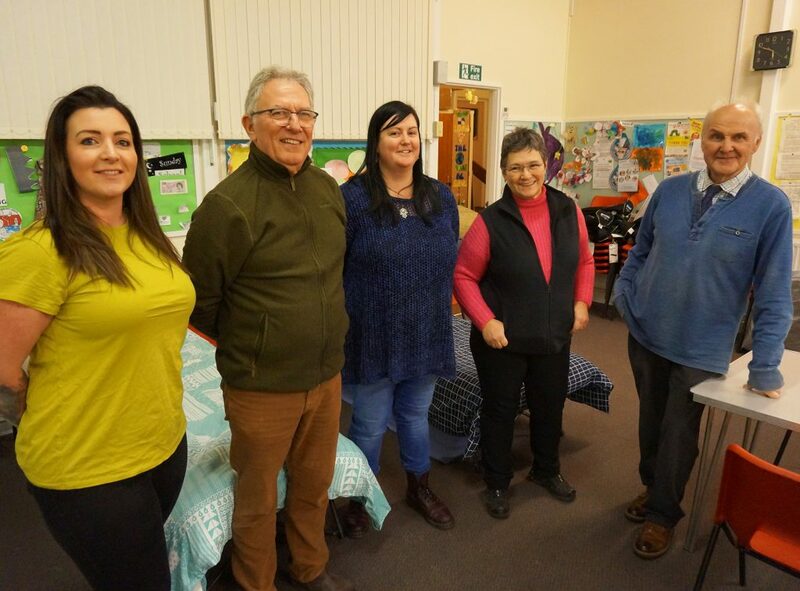 The Diocese of St Asaph, through its Engaging Steering Group, seeks to support all peoples and communities. 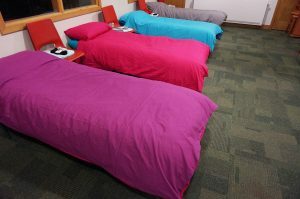 The Wrexham Night Shelter is now open every night in seven different churches across the town. More volunteers are needed, so please email the Housing Justice Cymru team to find out about training and shift opportunities. To make a donation, please visit the project’s Justgiving page. For further information, please email Sarah Wheat.